Hems and Hemstitching Class – The Embroiderers' Guild, Queensland Inc. 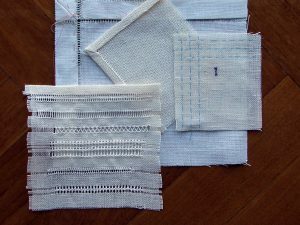 In this class, you will learn how to perfect wide and narrow mitred hems, and a variety of hem stitches to complete embroidery with charm. As a bonus, you will be given a weekend project kit. 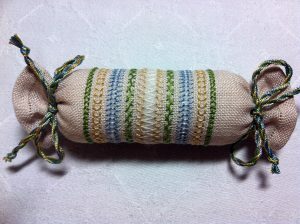 This kit allows you to practise the stitches learnt in class and to make up a little needle roll from a sampler of stitches to keep. The kit includes the instructions, pictures and fabric needed for the class and project. A list of other things you need to bring to the class will be sent when you enrol with the Class Registrar. Bookings are essential and the cut-off date is 2 September. Please complete the Class Registration Form. Contact the Class Registrar by emailing classes@embroiderersguildqld.org.au or phone 3252 8629.